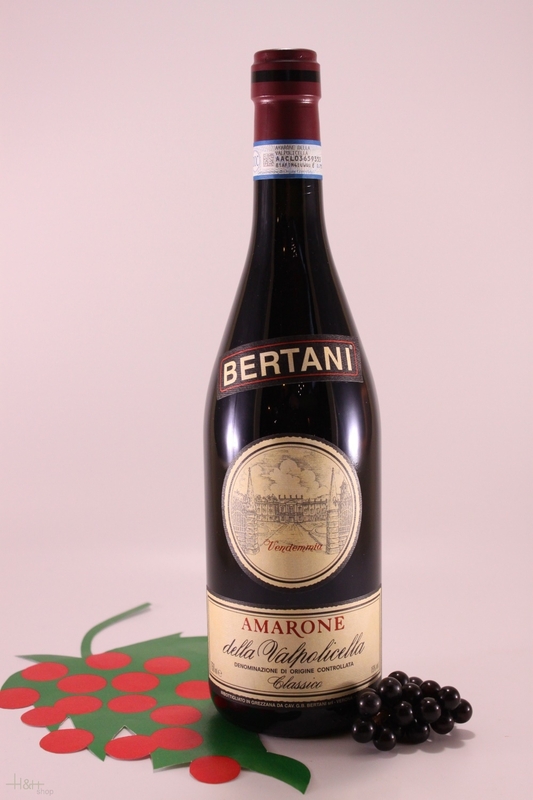 "Wine Enthusiast" has rated the wine "Bertani Amarone della Valpolicella Classico DOCG, Veneto, Italy" from the vintage 1999 on 12.01.2007 with 94 of 100 points. "Wine Spectator" has rated the wine "Bertani Amarone della Valpolicella Classico DOCG, Veneto, Italy" from the vintage 1998 on 30.09.2006 with 85 of 100 points. "Wine & Spirits Magazine" has rated the wine "Bertani Amarone della Valpolicella Classico DOCG, Veneto, Italy" from the vintage 1998 on 01.04.2006 with 92 of 100 points. Buy now this product together with Blu di Bufala Cheese Dairy Quattro Portoni approx. 500 gr. ready for shipment: in stock Blu di Bufala Cheese Dairy Quattro Portoni approx. 500 gr. Langhe Rosso Nebbiolo Arborina - 2000 - Elio Altare Viticoltore 70,90 EUR / 94,53 €/lt. 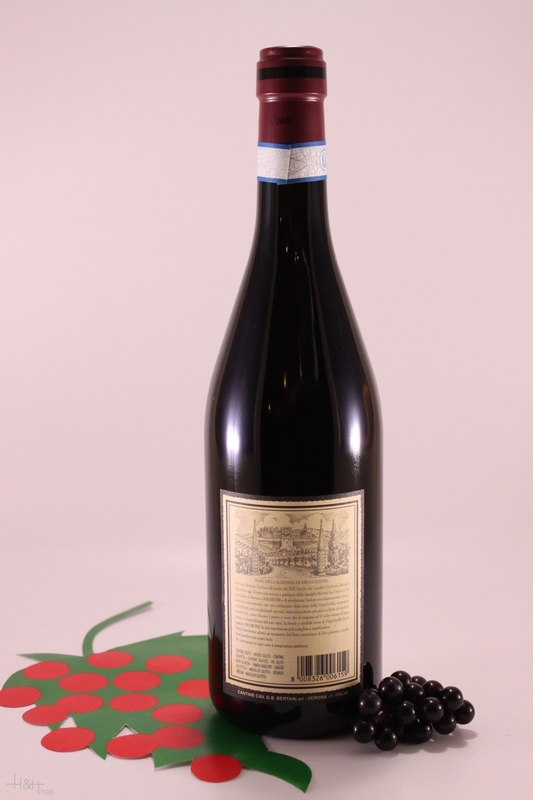 Amarone della Valpolicella - 2014 - winery Marion 55,10 EUR / 73,47 €/lt.